If you're like me, I'm still shopping. I like deals. So, when I see a great deal around the holidays, I might put a gift away for an upcoming gift giving event. I want to take advantage of the sale - right? Check out these deals from Brookstone. Don't forget that the NakedWine promotion applies to all of these offers too! 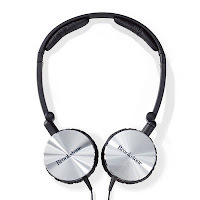 Get the Compact Noise Cancelling Headphones from Brookstone.com for $79.99 SHIPPED with code NOISE13 at checkout. Offer valid 12/11 to 12/13. 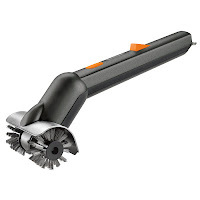 Get the Motorized Grill Brush with Steam Power from Brookstone.com for $29.99 SHIPPED with code BRUSH13 at checkout. Offer valid 12/11 to 12/13. 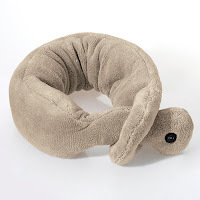 Get the Nap Massaging Wrap from Brookstone.com for $34.99 SHIPPED with code WRAP14 at checkout. Offer valid 12/10 to 12/12.